Deep Silver, publisher of Dead Island 2, informed that game fans will be able to see the first Dead Island 2 gameplay during Gamescom 2014 event. The Gamescom event is open for everyone that would like to attend. Deep Silver announced their plans to have 150 gaming stations for its PC and consoles where all game fans will have an opportunity to try company’s latest games together with Dead Island 2. Dead Island 2 is expected to be released in spring, 2015. The game will be available for PlayStation 4, Xbox One and PC. 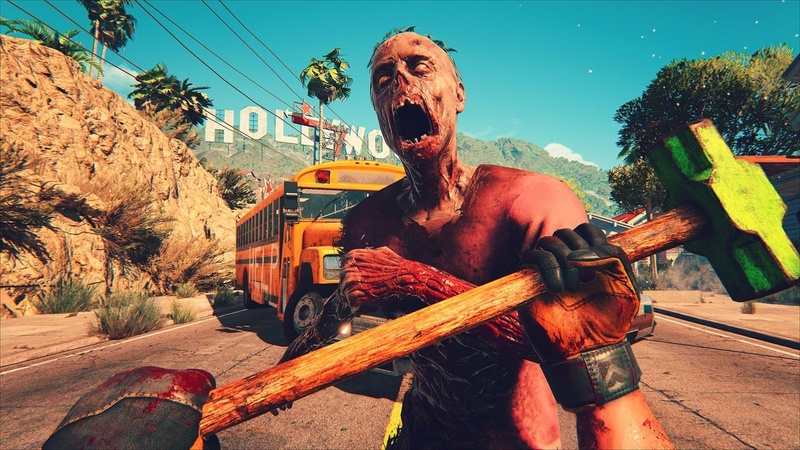 Dead Island 2 is being developed by Yager, the developer of Spec Ops: The Line. As you might know, the original game, Dead Island, was developed by Techland who are developing another zombie game – Dying Light – at the moment. 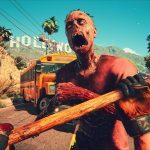 The game plot in Dead Island 2 is set a few months after the original game and is situated in California. Risen 3: Titan Lords. This is the newest, open-world role-playing game developed by Piranha Bytes. They also created the Gothic series. Metro Redux. A revamped version of the Russian first-person shooting games Metro 2033 and Metro: Last Night. Available for PlayStation 4, Xbox One and PC. Dead Island Epidemic. Multiplayer online battle arena (MOBA) that is free-to-play and created in Dead Island style. Sacred 3. Game, focused on 4 player cooperation. Emergency 5. This is the newest addition in the Rescue Strategy series with a renewed graphics, available for PC.